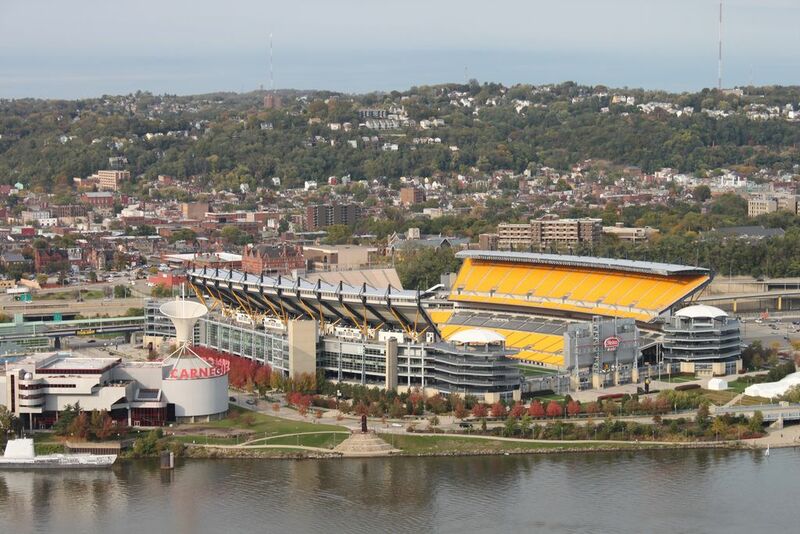 Construction of the stadium began in mid-1999, when the old Three Rivers Stadium was still standing nearby, before being imploded. 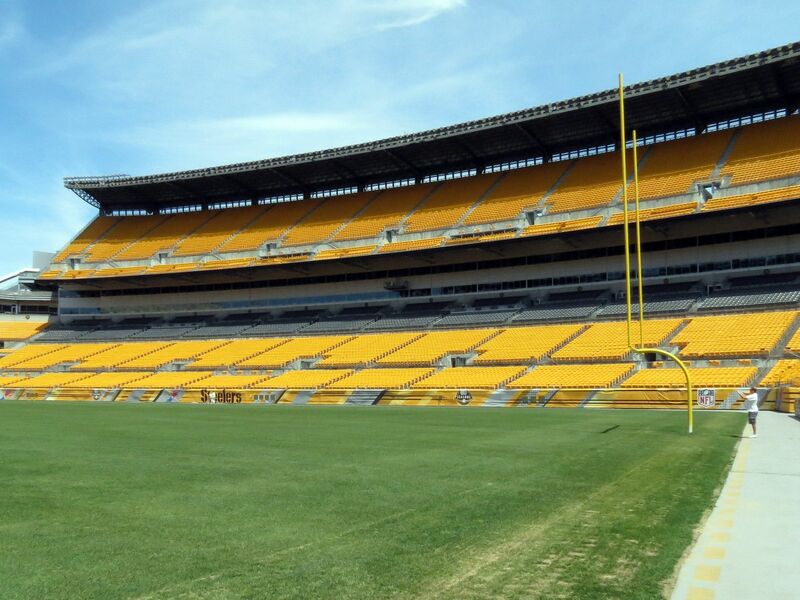 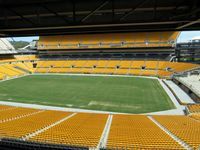 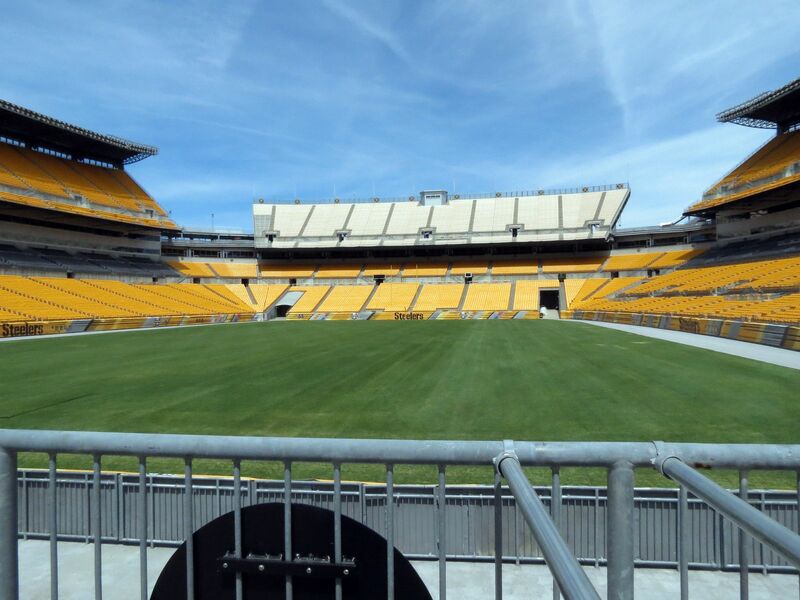 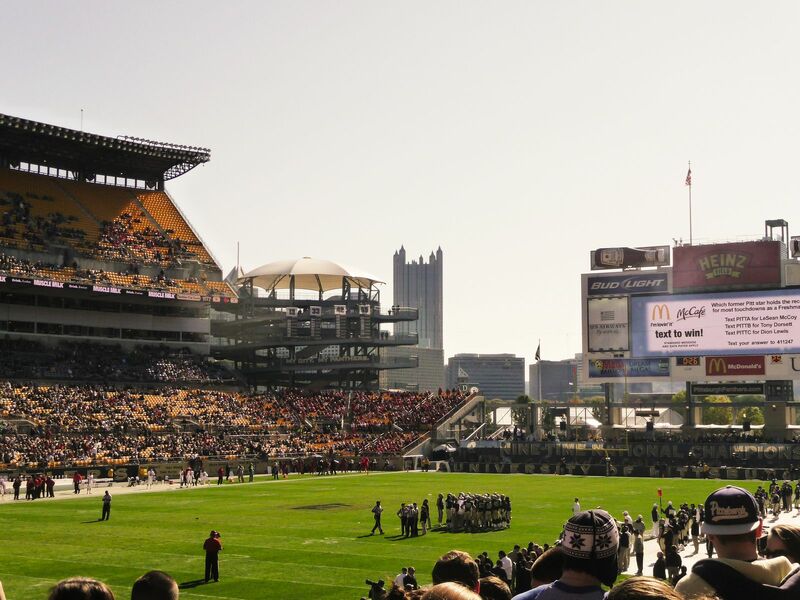 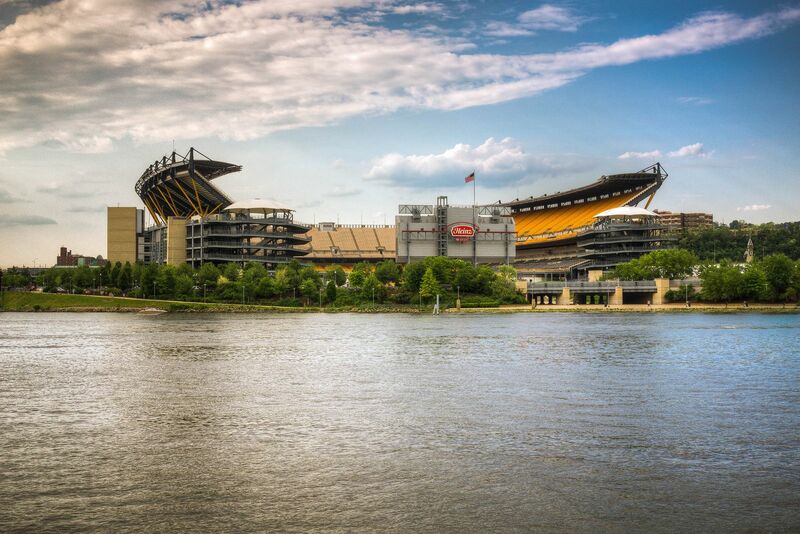 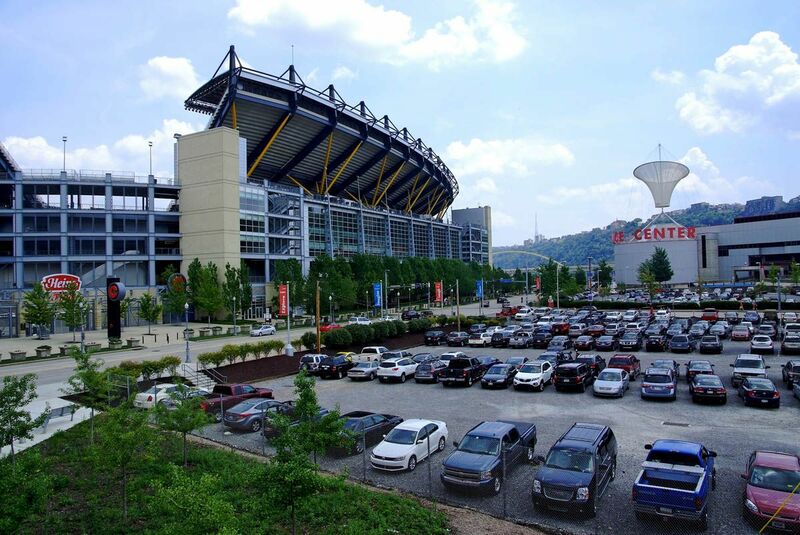 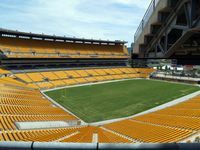 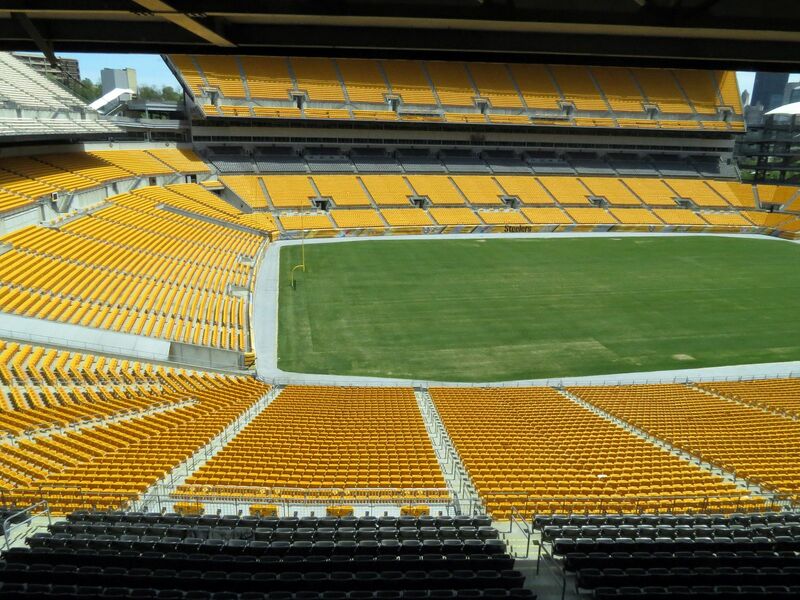 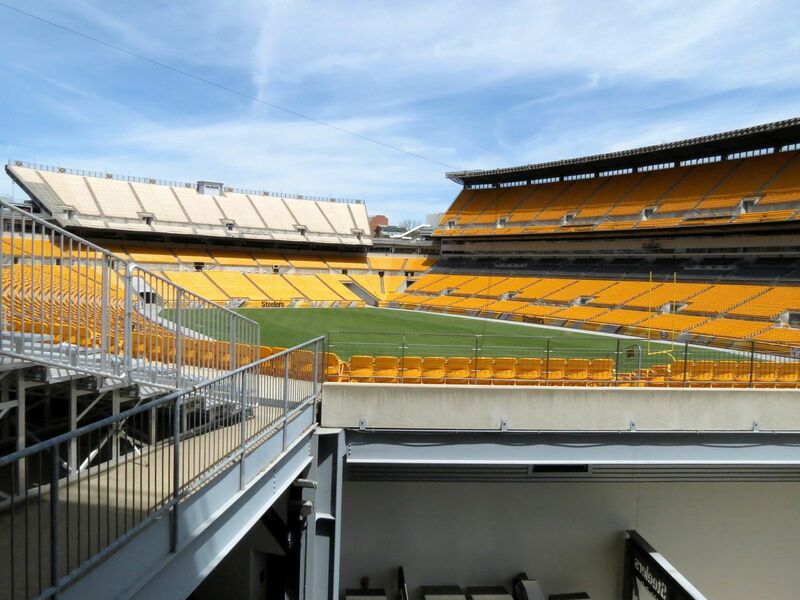 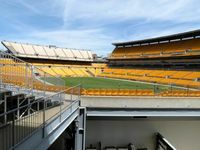 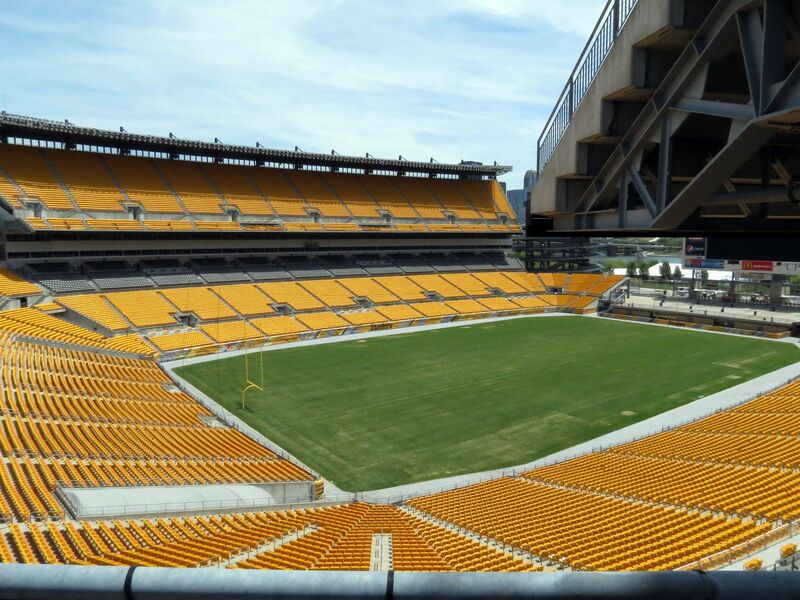 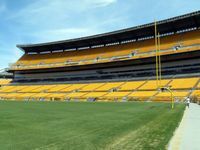 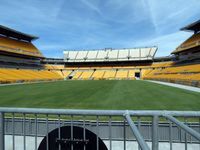 Some 12,000 tons of steel were used to build the stands and besides structural role the steel is also a distinctive aesthetic element of the ground, as wished by Pittsburgh Steelers owners. 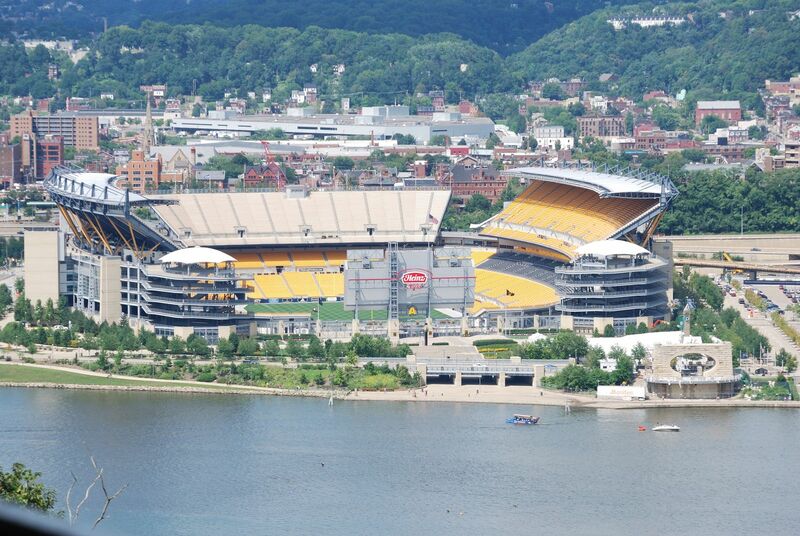 They asked HOK Sport (now Populous) to make the steel industry history visible in the new stadium’s identity. 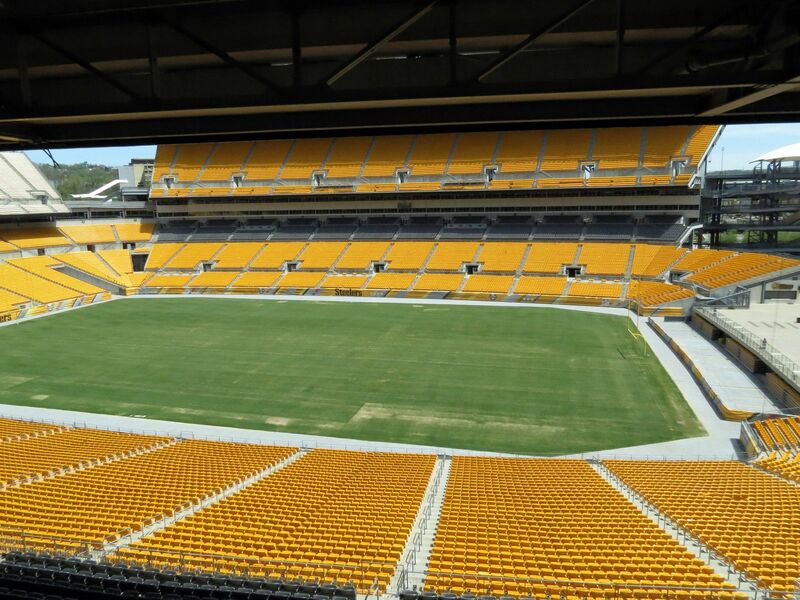 Construction took almost exactly two years. 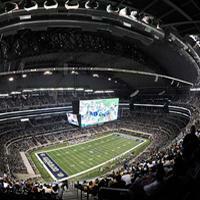 More controversy was raised by the budget of $281 million, covered from public funds. 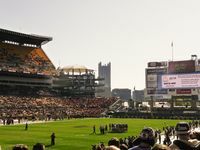 Despite the stadium formally still being public property, it was transferred to Steelers and Panthers management after opening. 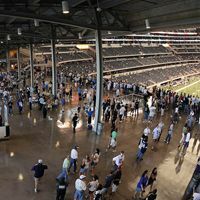 And despite two football teams being hosts here, the ground was opened with a live concert by ‘N Sync. 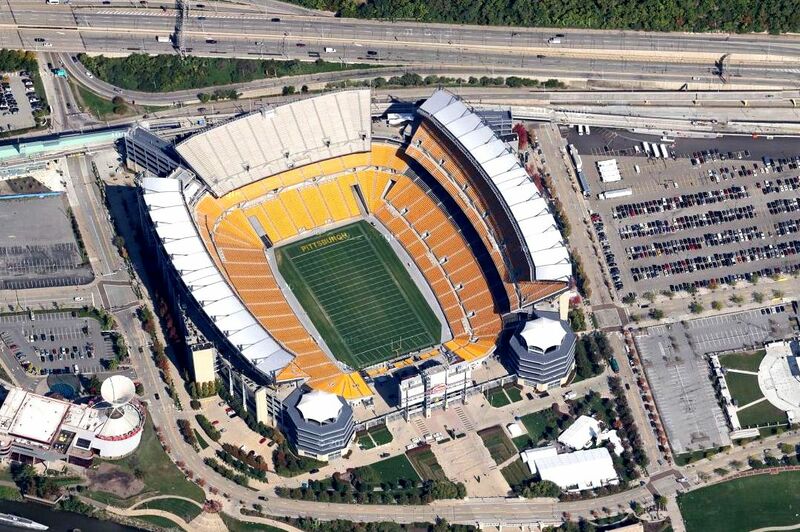 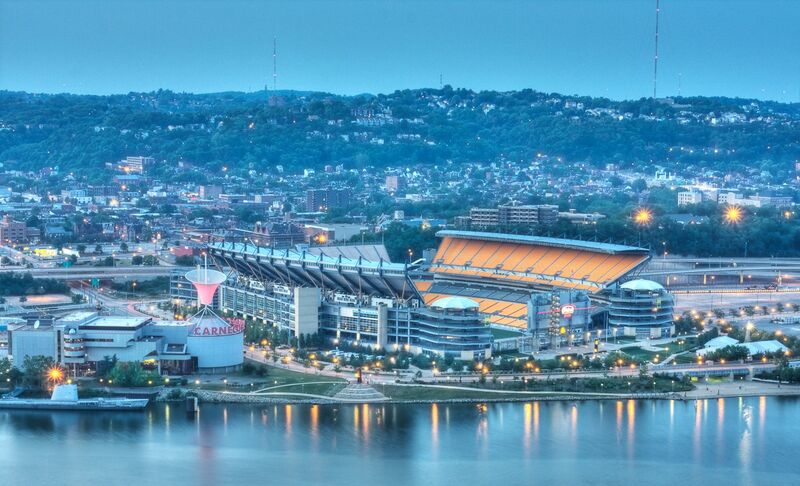 The stadium has stands from three sides, with south end being left open to the Ohio River and downtown panorama. 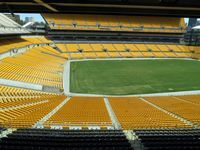 That end was used for temporary expansions for largest events and is the site of potential permanent expansion in the future. 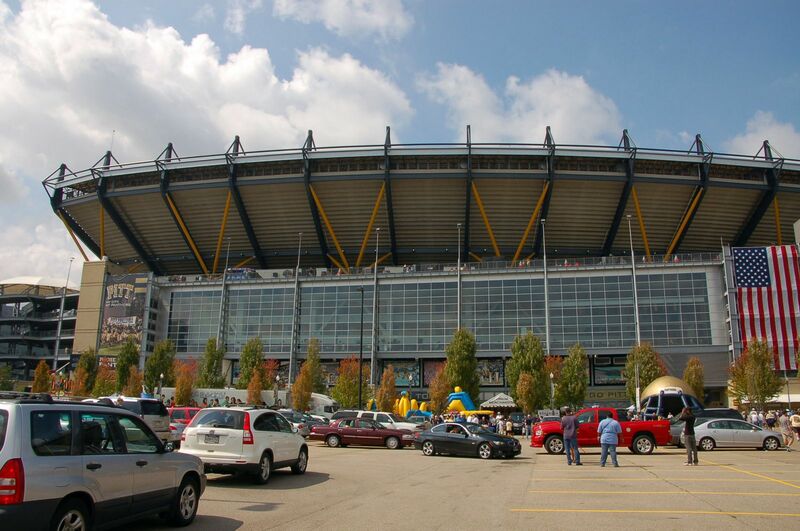 The naming rights were acquired by food processing giant Heinz in 2001. 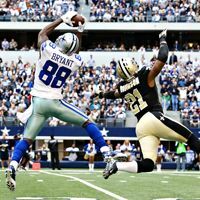 The deal, worth some $57 million, lasts until 2021. 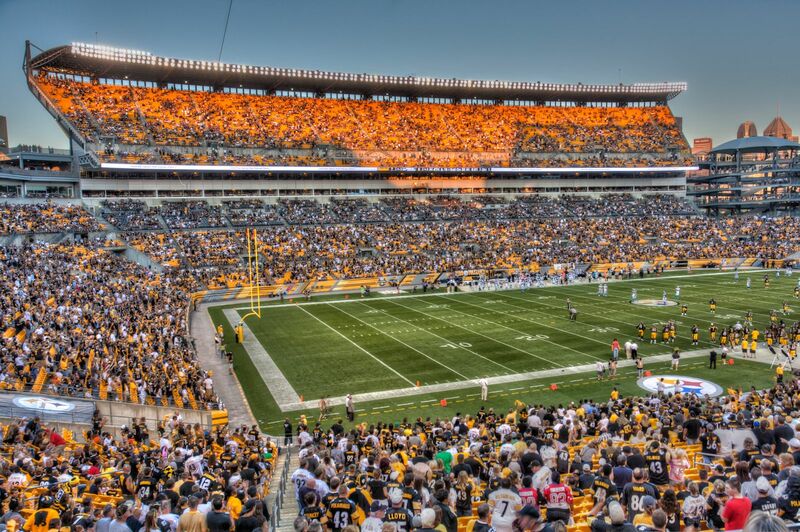 Ten years more is the minimum tenancy for NFL-franchsie Steelers.